As the search giant continues to focus on building out its Hangouts communication platform, Google Talk for Windows will be closed down tomorrow. 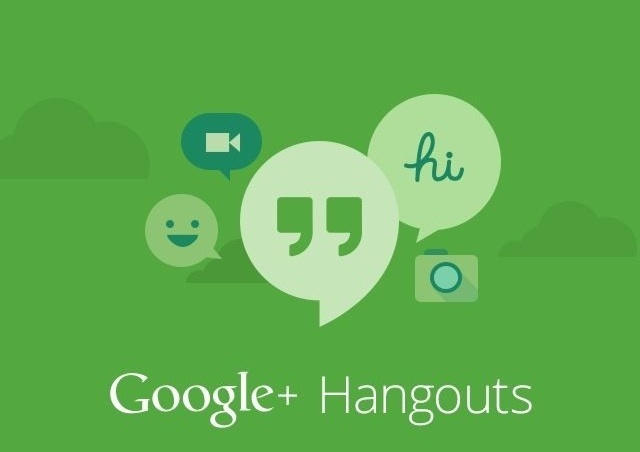 It’s surprising that Google Talk still works at all, given that the company has been working on adding features to Hangouts on mobile and desktop, like phone calls and group video chat for a couple of years now. However, the aging service isn’t going to be completely shut down; you’ll be able to use third-party apps for Google Talk after the Windows app is killed off. Hangouts has been a pain to use for messages since it was released, thanks to a confusing interface and the lack of proper contact availability statuses. The Chrome extension is slow to respond and crashes often, and I’m tired of waiting for Google to fix it. I recently revisited some third-party apps that have been around for ages to replace Hangouts, since I don’t want to deal with a fiddly extension or keep my personal Gmail inbox open through the day. If you’re in the same boat as I am, I’d highly recommend making the switch. Unfortunately, apps like Psi and Digsby that once showed promise have fallen by the wayside in the past couple of years, so there’s not a whole lot left to choose from on Windows. After testing the latest versions of a few such apps, I’ve settled on Trillian as my daily driver for instant messaging. It supports multiple chat networks including Facebook, Yahoo, Windows Live and XMPP, features a clean interface and offers numerous options for customizing your experience. It can also check for new email in your inbox and bring you updates from Twitter and LinkedIn. For a lighter option, take Pidgin for a spin. It looks pretty old-school but gets the job done without hogging valuable system memory. Hangouts has a long way to go before it can be taken seriously as a messaging service on desktops, and it’s not clear why the company isn’t working quickly to completely own this space. With mobile-first competitors like WhatsApp catching up, Google has no time to lose in building out its platform.